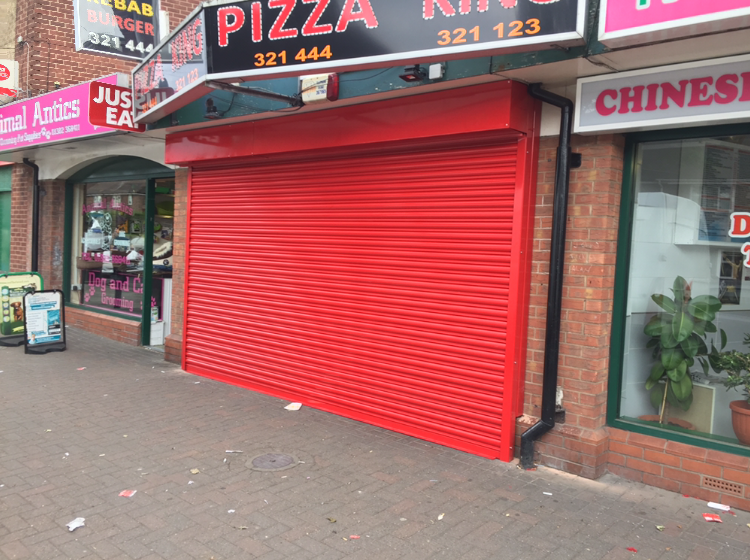 For emergency roller shutter repairs you can call us 24 hours, 7 days a week, 52 weeks of the year! ​Welcome to the GG Emergency Door Specialists Scarborough web page. 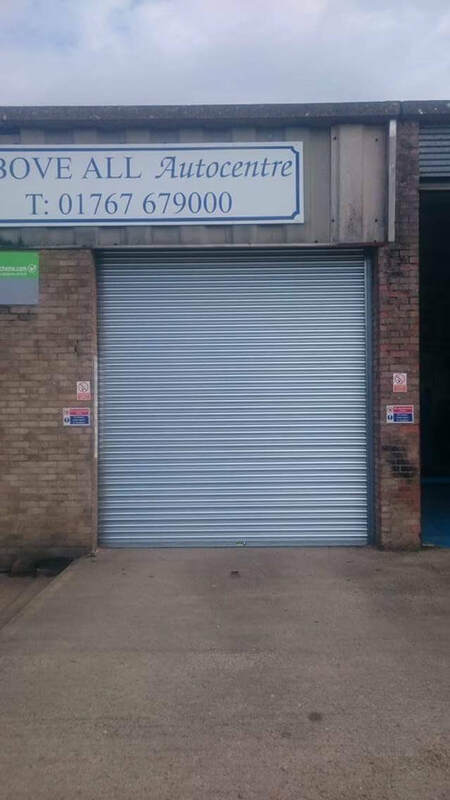 We are your local roller shutter specialist, with expertise in Roller Door Repairs, Maintenance and Installation requirements in Scarborough. 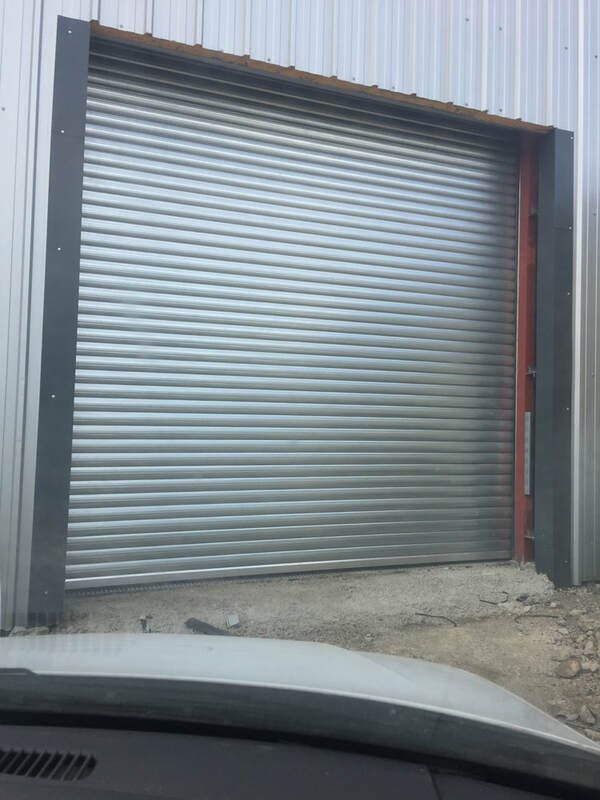 We manufacture our roller shutters using the very best quality materials including steel and aluminium for maximum strength, durability and weather resistance. Our Engineers have years of experience in the installation and repair of all types of roller shutters. GG Emergency Door Specialists main priority is your door and shutter safety and security. We accomplish this by supplying our Scarborough customers with a wide range of security shutters for any situation. 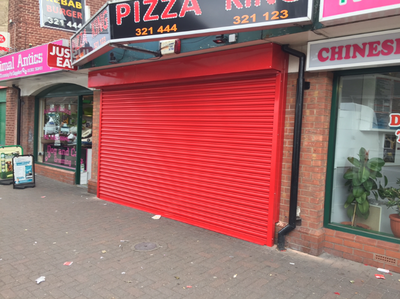 Window and door roller shutters are a perfect way to protect your business and give you piece of mind that your premises are safe. 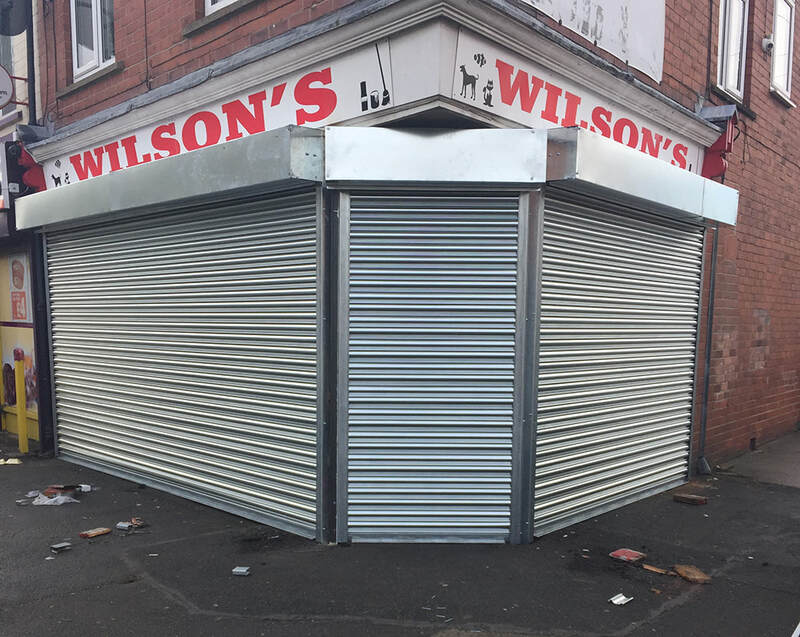 Speak to us for all Scarborough roller shutter requirements today! 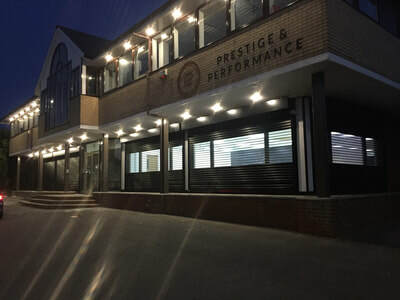 ​When you choose GG Emergency Door Specialists you choose a reliable company with many years experience in the repair of industrial doors and roller Shutters in Scarborough. 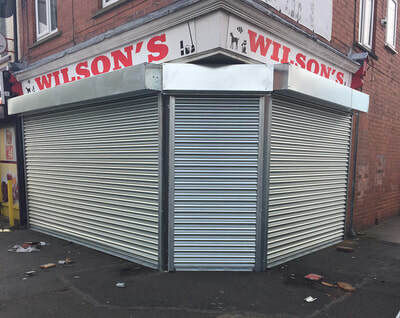 Installing top of the range roller shutters for large and small business alike, helping them to secure their premises in case of a faulty or damaged shutter. 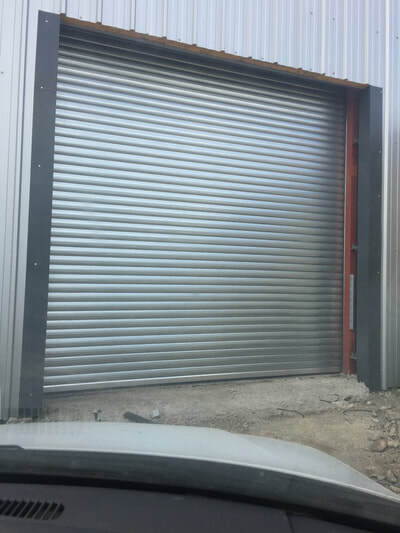 GG Emergency Door Specialists have an expert team of local Scarborough Roller Shutter Installers on hand to fully install your brand new roller shutter door. Making your premises safe, sound and secure.